I made this layout based on an Artful Delight sketch. I'm also entering it in the Simon Says Anything Goes challenge. It was the boys (my husband Steve and son Mitch) shoveling snow last January. I tell you, she sold out of her beautiful December kit! It was really pretty. You might want to check out her January kit as soon as it goes live! 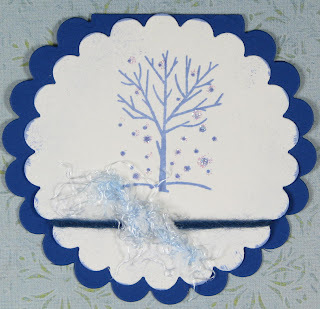 If it's half as pretty as the December kit and you are a kit buyer, you'll love it! I've used Harmonie here with some punched snowflakes and the letters are from My Mind's Eye. Thanks for looking! Yes, I'm lame. I'm just now getting to last year's photos! 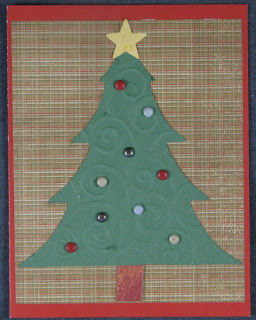 I used Graphic 45, Teresa Collins and the trim is from Crate Paper. 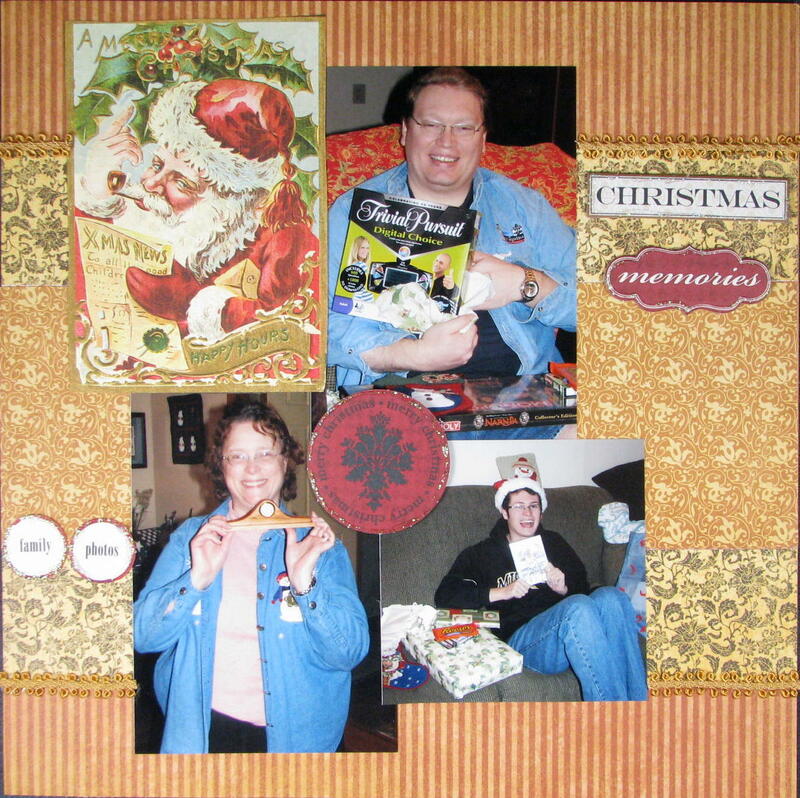 The only other thing I used on this simple layout is Crystal Stickles around the Teresa Collins accents! I used The Scraproom Blog Week #50 SKETCH and The Paper Variety's Week#14 Photo Inspiration Challenge. 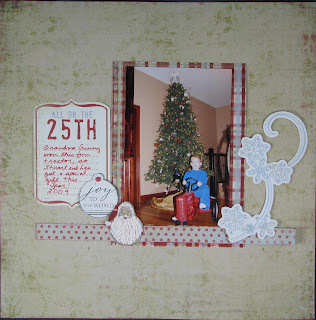 For The Paper Variety, I used the colors and the Santa Hat (both on the Graphic 45 Santa and on our son! This is the first layout I've made in a while! I almost forgot how to do it! Merry Christmas to all the lovely bloggers out there who read my blog!!! Here is a canvas flower I made with my Sizzix. I added some ink and Rock Candy Stickles on the large flower and some chalk ink on the smaller flower. Then, I attached it with an American Crafts brad. I thought it turned out pretty cute for my first one! 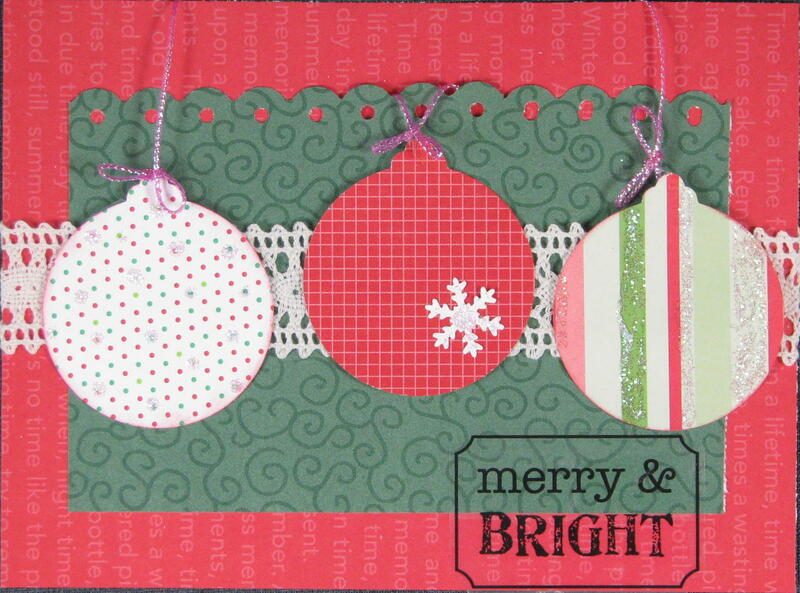 Here's the Christmas card I made for the little stamp club I attend every month! 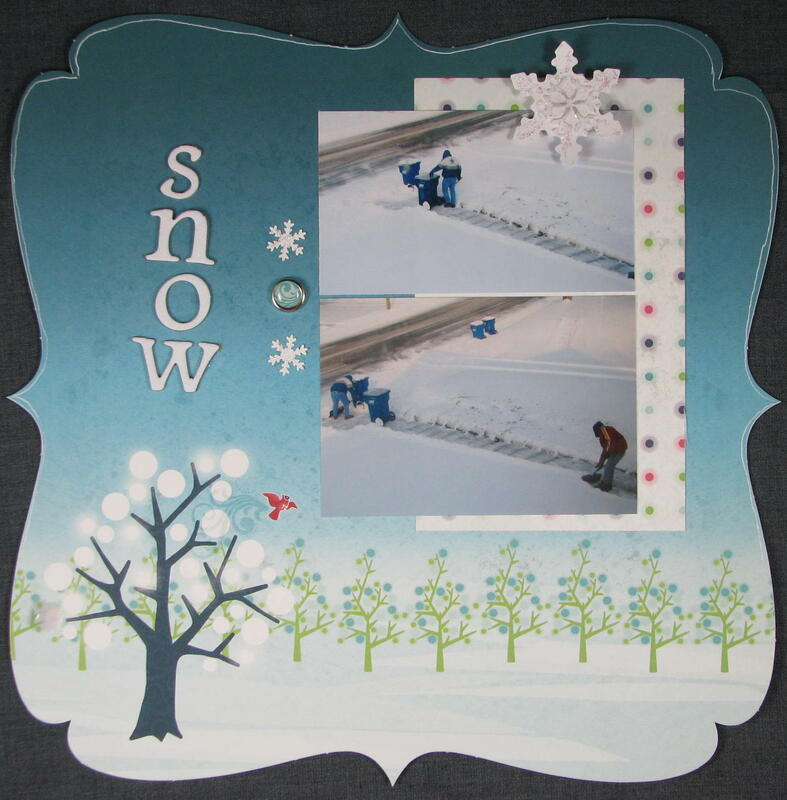 Very simple--it has Crystal Stickles on the snowflakes! I used yarn instead of ribbon! 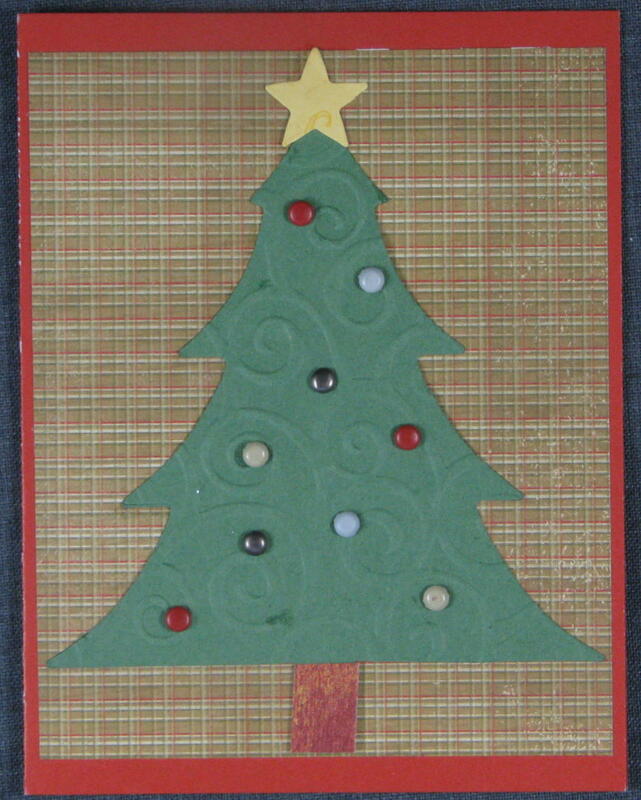 I made this using a sketch from Frosted Designs for The Paper Variety's challenge to create a project about a child! I put some liquid applique on Santa's beard, etc. "Joy to the World" is embossed in white. 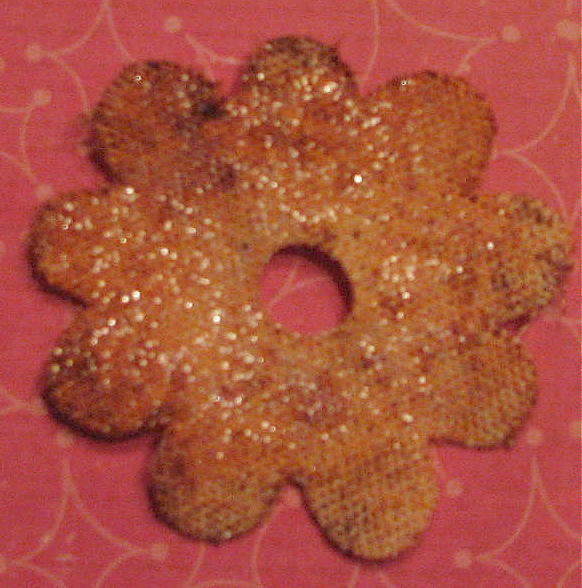 And, crystal stickles are on the snowflakes (but that is hard to see)! I used My Mind's Eye papers on this! I don't know. This was so much cuter in my head! I made this based on CPS 196 sketch this week and used the colors from the Color Throwdown #122. 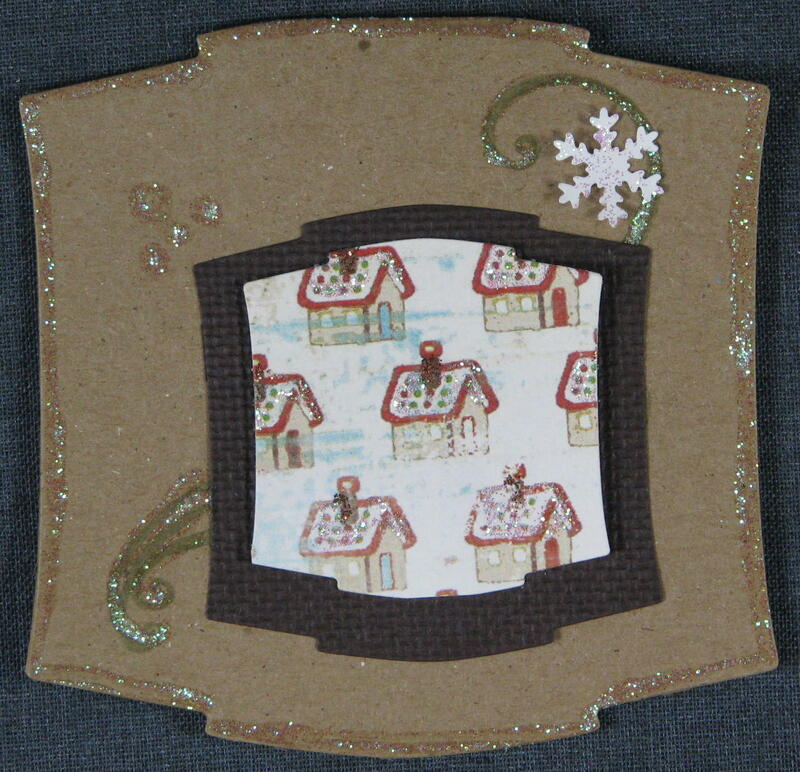 The other colors are obvious, but I used green ink under the swirls, and there is some on the houses. 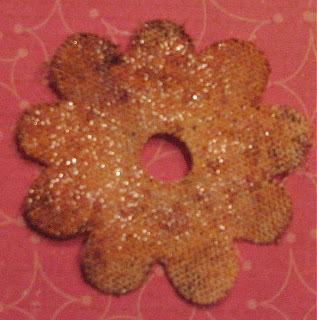 I added the glitter for Moxie Fab World's challenge: Glitter is Glam! I made this card for my friend Stacy's challenge over at Sketches 4 All. Here is a picture of me starting to get our Christmas decorations out! I haven't gotten very far, and I started over a week ago! And, finally, here are some ornaments, bowls, pens, candles, and wine stoppers at my husband's booth at the show last weekend. If you are in the St. Louis area this weekend, why not head out to the Big Red Box art show in St. Charles, Missouri. The Foundry Art Centre will host the Big Red Box, a show and sale of gift holiday items Friday and Saturday, December 3 and 4. Over 20 artists from the Best of Missouri Hands will present the show. Free gift-wrapping, refreshments, and entertainment are a part of the event. The St. Louis Classical Guitar Society will entertain shoppers on Friday evening, December 4 from 7 – 9. Hours are Friday, December 3, 4pm – 9pm and Saturday, December 4, 10am – 5pm. 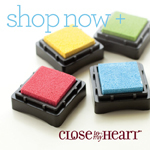 No sales tax is charged and Foundry Art Centre members receive a 10% discount. My husband, Steve Massman, of A Walk in the Woods with Steve Massman, will be there. He has some really fun Christmas ornaments that aren't on his web page! 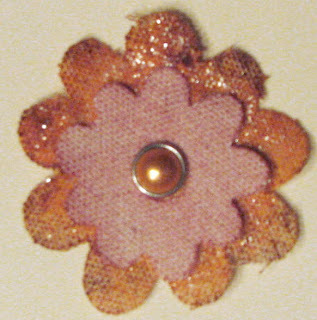 Well, at least I'm sharing a craft...This is for Stacy's challenge over at Sketches 4 All! I've been so busy. Steve (and a little bit me) are organizing a craft fair to benefit the Speech and Debate team. You wouldn't believe the amount of work it takes to do it! I can't tell you how many early morning phone calls came while I was sick.... Anyway, Steve has a show this weekend so I won't have any time to craft this weekend either. Tonight is the Christmas party at the monthly stamp club. I'm doing two projects to share with the other ladies for that and baking some yummy cherry/cream cheese goodies. They look so Christmasy and are YUMMY! We have our tree up with lights--but no ornaments! And, I have about 5 boxes of decorations to put out! I'm tired even writing it! Ha Ha! 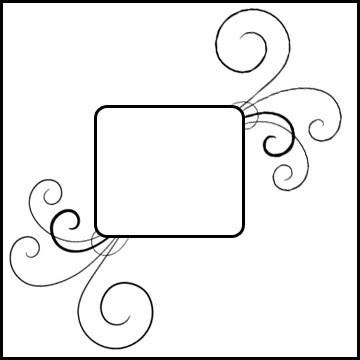 Soon, I'll be scrapbooking up a storm!! !